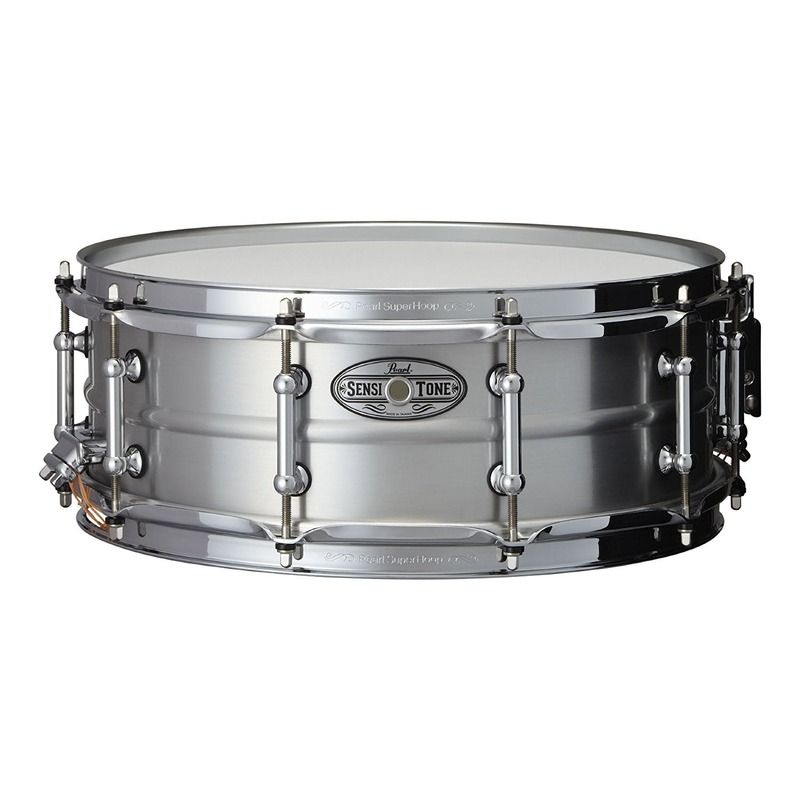 Pearl’s Sensitone 14x5in Aluminum snare offers a mystical metallurgy to satisfy the most sophisticated of ears, with the extreme sensitivity of aluminum. 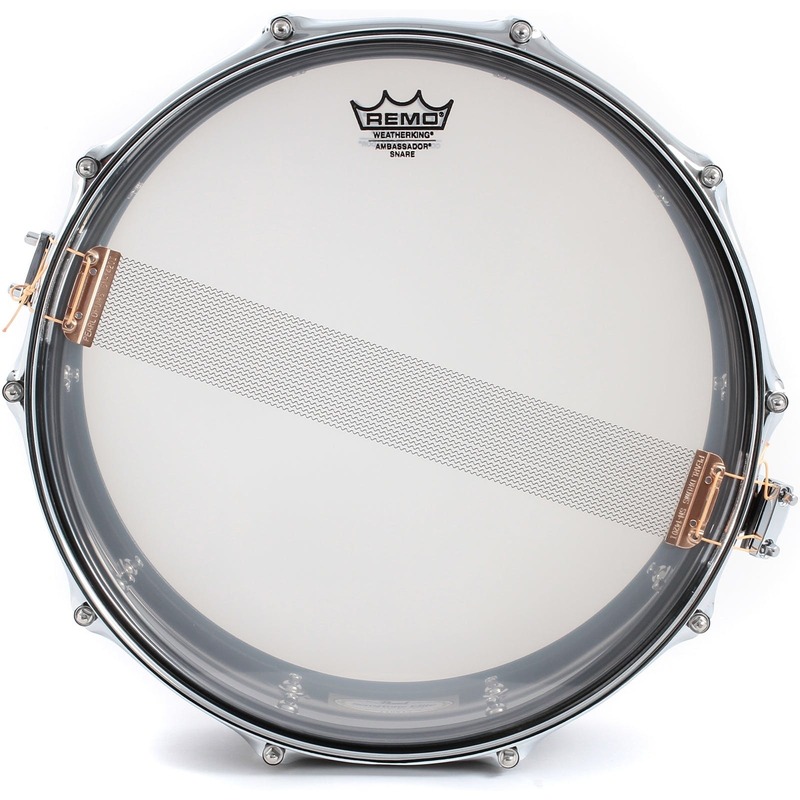 The Pearl Sensitone range has been revamped and offers a great selection of snares with upgraded hardware components and redesigned shell compositions. the Sensitone range offers players a pro-level instrument at an affordable price. With its classy understated looks the 1.2mm Seamless Aluminium Snare will fit nicely into a variety of kit styles and environments. Whilst it’s the driest of the sensitone range, the Aluminium snare is crisp and bright, leading to a lovely clear and articulate tone.